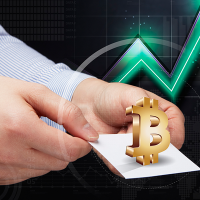 There is a slight difference between how to buy bitcoins and where to buy them. How to is all about the wallet and exchanges and the typical sources. 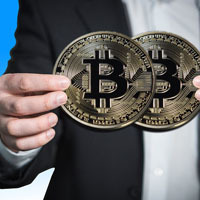 Where to buy bitcoins digs a little deeper into some of the alternatives to exchanges and setting up your own shop that takes bitcoins. Some larger areas have bitcoin ATMs. The prices are comparable to exchanges. This is a convenient process. Looking at the prices for the middle of November 2017, these are the prices at a bitcoin ATM in the United States. The dollars are US dollars. 0.01 costs $90.80. 0.001 costs $9.08. Another source for bitcoins is eBay. 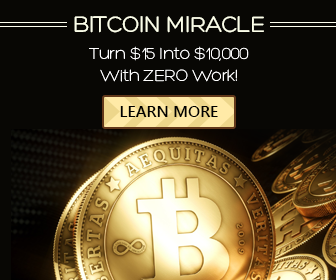 A typical posting reads something like this, “0.001 bitcoin to your wallet. Pay with Paypal.” The seller wants a selfie of you holding your passport or driver’s license so they can compare your face to the ID and your name with the Paypal account. This 0.01 bitcoin costs $19.99. This is on a day when a bitcoin is selling for $8. Another eBay seller is offering 0.01 bitcoin for $95. This seller has the same rule about the selfie with ID and matching the name with the Paypal account. On the market, 0.01 bitcoin is selling for $80. If you are at the beginning of understanding bitcoins, be careful. Another seller is selling a gold plated physical bitcoin in a protective acrylic case for $11. The seller makes it clear that it is a commemorative coin. That’s a good thing because there is no such thing as a real physical bitcoin. However, someone not very knowledgeable about bitcoins might think that they are actual coins. 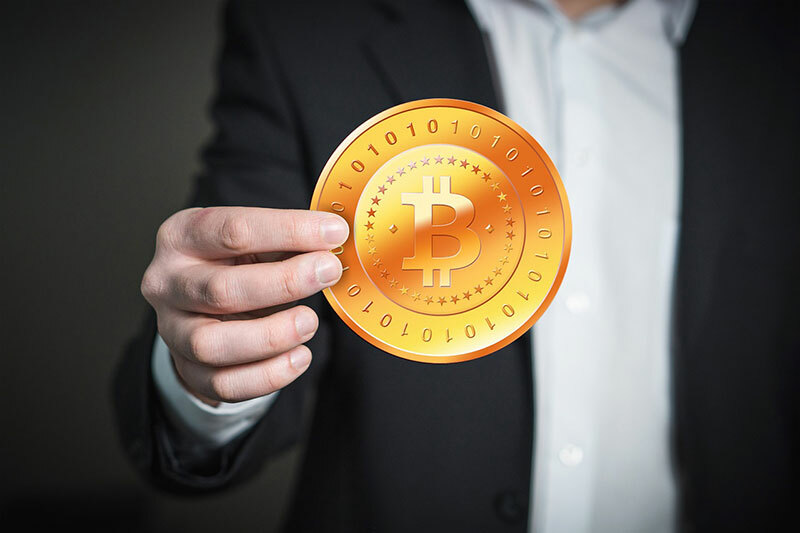 If you start accepting bitcoin for a service you offer or when you sell your car, you will become part of the movement toward having people become more familiar with using bitcoin. When it comes to spending bitcoin, more stores are accepting them. Overstock, Intuit, Microsoft, and DISH network accept bitcoin as a payment method. eGifter sells more than 200 different gift cards accepting bitcoin as payment for the card. There is no additional fee for paying with bitcoin. One of the reasons for brick and mortar store to be slow in adopting bitcoin as a payment type is the volatility of bitcoin. There were fears of selling an item one day and having bitcoin plummet the next day. This could cut into the store’s profit margin. Another factor is that every transaction requires verification and this can take up to 30 minutes. If you purchase bitcoin and keep it in your wallet, it is very easy to convert it into cash or withdraw it to your bank account. An exchange such as coinbase is connected to your bank account and that is one way to withdraw money into your bank account. This is a way of using your bitcoin currency while you wait for more businesses to accept it as payment.